Lembit Rägo, MD, PhD, was a Professor of Clinical Pharmacology (Tartu University) and founder and first Director General of the Estonian Drug Regulatory Authority, State Agency of Medicines. He has two PhD degrees in medicine (one from Tartu University, Estonia, and another from Kuopio University, Finland). In December 1999, he joined the World Health Organization (WHO) Headquarters, Geneva, as Coordinator of Quality Assurance and Safety: Medicines (QSM) team which included activities related to International Nonproprietary Names (INNs), Quality Assurance, Pharmacovigilance, Regulatory Support, Fighting Falsified Medicines and Prequalification of Medicines. During 2000/2001 Dr Rägo laid the foundations for the WHO Prequalification of Medicines Programme and has continued to contribute to its development ever since. From 2002, he was the main organizer of WHO biennial International Conference of Drug Regulatory Authorities (ICDRA) bringing together regulators from around 100 countries all over the World. From September 2013, Dr Rägo served as the Head of WHO’s Regulation of Medicines and Other Health Technologies unit. He is well known to many senior regulators in all parts of the World, frequent speaker in different international fora and has numerous publications including on several aspects of regulatory affairs. He was appointed Secretary-General of CIOMS in April 2016. 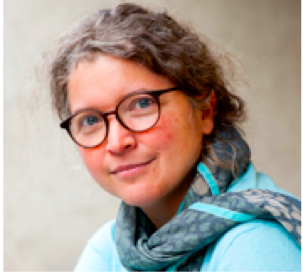 Samia Hurst is a physician bioethicist, ethics consultant, and professor of Bioethics at Geneva University’s medical school in Switzerland, where she chairs the Institute for Ethics, History. She is a member of the Senate at the Swiss Academy of Medical Sciences and of the Swiss National Advisory Commission on Biomedical Ethics. Her research focuses on fairness in clinical practice and the protection of vulnerable persons. 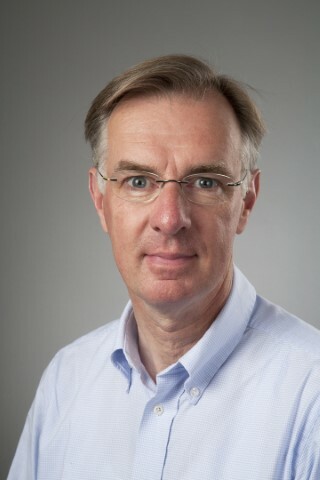 Johannes JM van Delden (1960) is full professor of medical ethics at the Julius Center for Health Sciences of the medical school of Utrecht University. Ever since working as a house officer at an intensive care ward he is highly interested in medical ethics. He wrote a thesis on the medical and ethical aspects of Do Not Resuscitate orders. Also, he was one of the principal researchers of the study of medical decisions concerning the end of life for the Remmelink committee. After his education as a nursing home physician he has worked in several nursing homes for 15 years (until May 2011). He was President of CIOMS until December 2016. 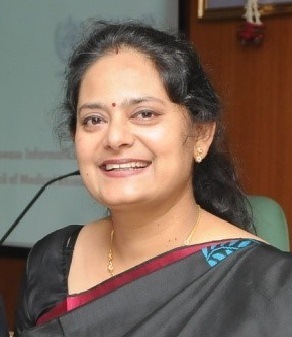 He chaired the Working Group on the Revision of CIOMS 2002 International Ethical Guidelines for Biomedical Research Involving Human Subjects (published December 2016). Currently he is President of the International Bioethics Committee (IBC) of UNESCO. His special fields of interest are: research ethics, moral problems at the end of life and moral problems in the care for the elderly. 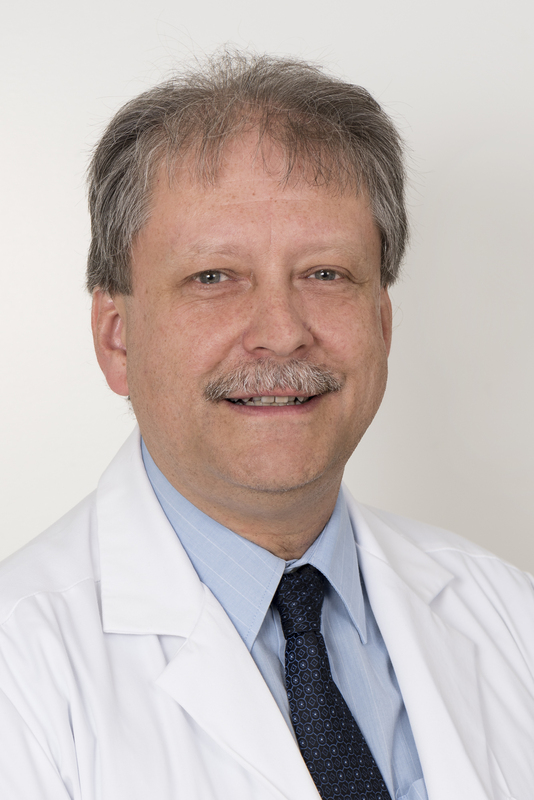 Prof. Kohler is Director and Chief Physician of the Department of Internal Medicine, Tiefenau Hospital, Inselgruppe AG, and Head of “Experimental Haemostasis Group” at the Department of Clinical Research, University of Bern, Switzerland. Previously, he was Head of Internal Medicine at the Department of Trauma and Emergency Medicine at the University Hospital of Bern. In 1996, he was awarded a Research Fellowship at the University of Leeds, England, United Kingdom, at the Unit of Molecular Vascular Medicine to study the role of blood coagulation factor XIII gene and its relationship to cardio- and cerebrovascular disease and to investigate the interactions between coagulation and fibrinolysis and the insulin resistance syndrome. 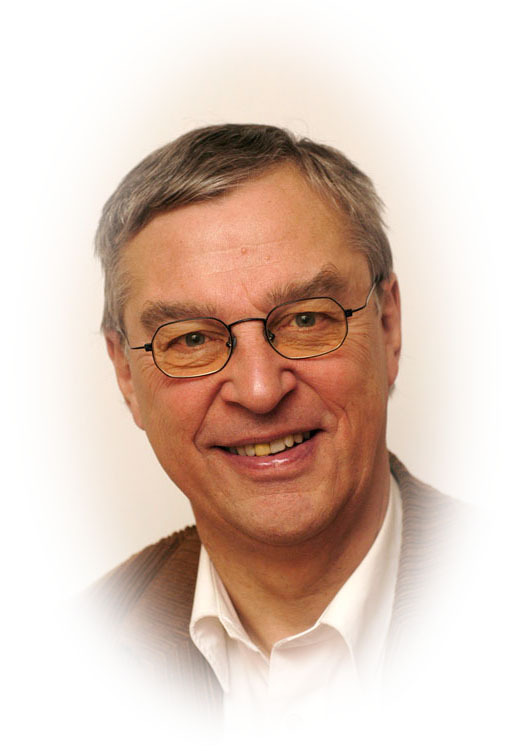 Prof. Kohler is Secretary General of the International Society of Internal Medicine (ISIM). Currently, he is involved in a major merging project of public teaching hospitals around Bern, the capital of Switzerland, and in projects concerning the further development of primary health care services. Currently he serves as Member of Parliament for the County of Bern with a focus on health politics. Prof. Kohler published over 100 papers and is currently involved in several national and international research projects. Current research interests are the role of coagulation Factor XIII in vascular disease, genetics of FXIII in regard to haemophilia and thrombosis, and the impact of common genetic variants on cardiovascular risk. Prof. Kohler is Master of the American College of Physicians (ACP). 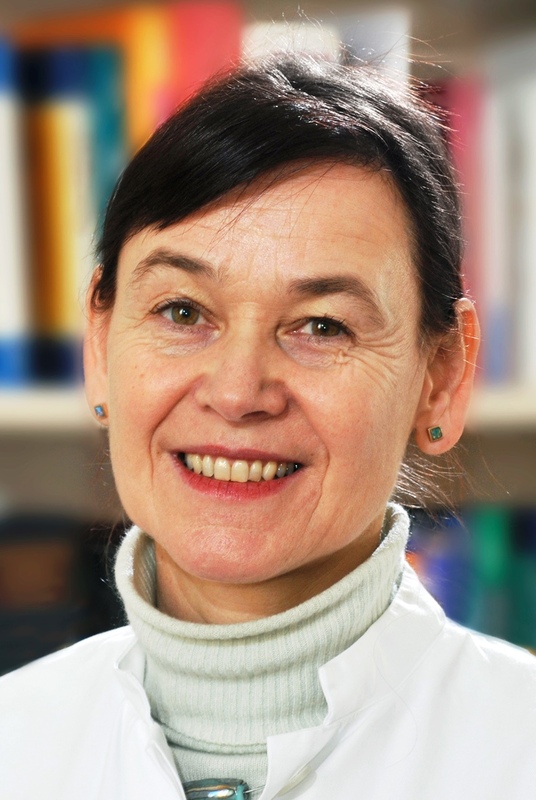 Petra A. Thürmann is Director of the Philipp Klee-Institute of Clinical Pharmacology, Helios Clinic Wuppertal in Wuppertal, Germany and also Chair of the Department of Clinical Pharmacology at the University of Witten/Herdecke. After Studies of Medicine at the Johann Wolfgang Goethe-University in Frankfurt/Main she received a board certified specialist’s degree in Clinical Pharmacology in 1992 and PhD (Habilitation) in 1997. 1997 appointment at the HELIOS Clinic in Wuppertal and 1998 at the University of Witten/Herdecke. Member of the Drug Commission of the German Medical Association and member of the Advisory Council on the Assessment of Developments in the Health Care System (German Ministry of Health). In CIOMS Petra Thürmann represents the International Union of Basic and Clinical Pharmacology (IUPHAR), where she serves as treasurer. 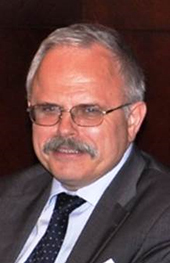 Otmar Kloiber completed his studies in medicine at the University of Cologne in 1984 after which he joined the Department of Biochemistry at University of Minnesota, Duluth as postdoctoral fellow. As a research fellow at the Max-Planck-Institute for Neurological Research in Cologne he studied brain energy metabolism and cerebral blood flow in ischemia and brain tumours. 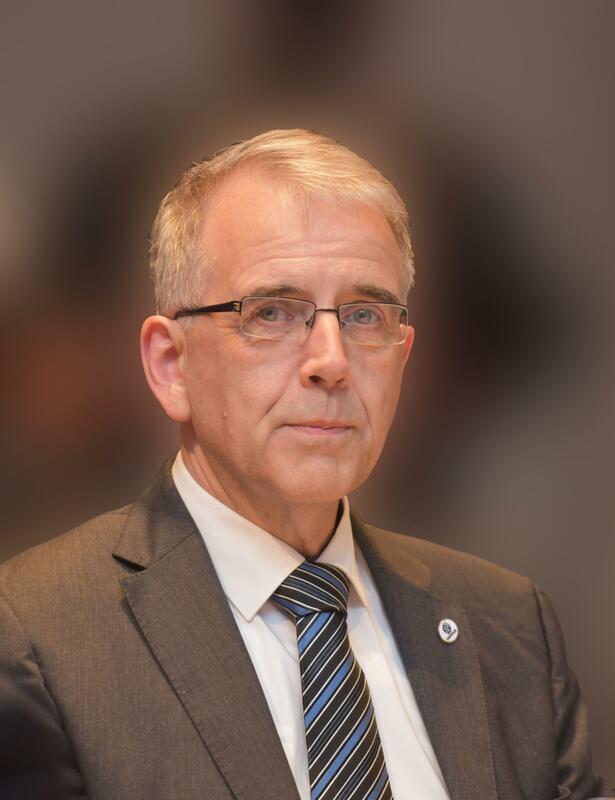 In 1991 he became foreign relations adviser at the German Medical Association (Federation of the German Chambers of Physicians) where he worked in various functions and finally left as Deputy Secretary General of the GMA in order to serve as Secretary General of the World Medical Association (WMA). 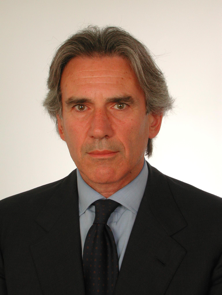 Before joining the WMA Otmar Kloiber has intensely co-operated with the Standing Committee of European Doctors (CPME), the World Medical Association, the international conference of medical chambers (CIO), the European Forum of Medical Associations and WHO, and with other national medical associations. His focus has been on the development of deontology under the influence of health system organization and its relation to the provision of medical services. He provided advice to numerous governments and parliaments on medical ethics and socio-medical issues. His personal advocacy focus is on equitable access to quality health care for all people. Sev S. Fluss, a British Citizen born in Poland, undertook studies at the Universities of Edinburgh, Cambridge, and Wisconsin, and after professional work in scientific information in Cambridge, was appointed to a post in the Health Legislation Unit of WHO in 1965, and worked in that Unit for nearly 30 years, many as Chief of the Unit. He was appointed to be a speechwriter to the Japanese Director-General of WHO, the late Dr Hiroshi Nakajima, in 1988, and served in that position until his retirement from WHO in 1997. He thereafter joined CIOMS, first as Special Adviser and later as Senior Adviser. 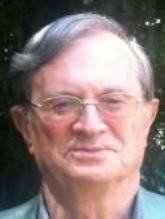 During his career in WHO and then at CIOMS, he published numerous papers on diverse aspects of health law and bioethics. 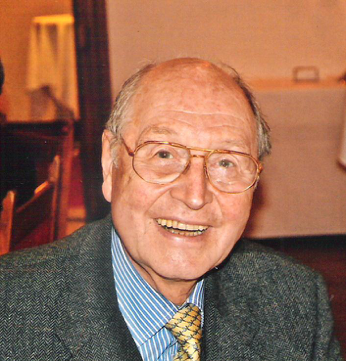 He was for many years a member of the Board of Governors of the World Association for Medical Law, and also served on the International Council of Environmental Law.